Say you find yourself in Iloilo and you have only 48 hours for everything. Where do you start? Iloilo is a wonderful blend of the old and the new. 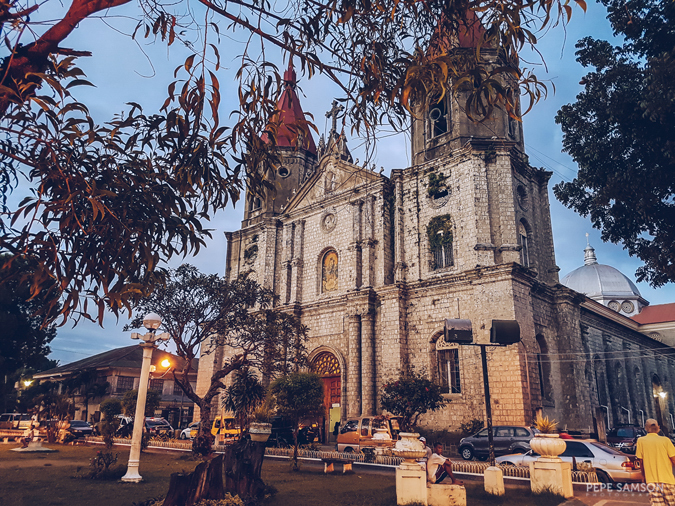 From modern business and commercial hubs to lush landscapes and beaches, Iloilo has something for every traveler eager to discover this side of Western Visayas. 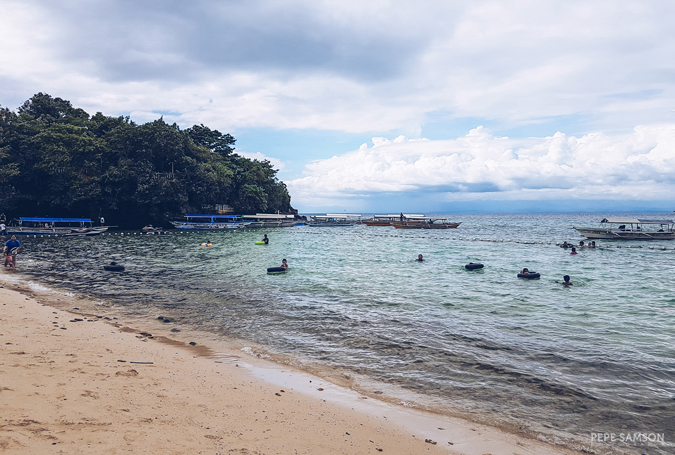 Whether it’s your first time to visit this Panay Island destination or you have been here many times, its laid-back ambience, delicious food, and relaxing attractions are bound to make you want to come back. So what if you just came here for the first time and you have no idea where to go? Worry not because 2 days can still reveal interesting sights and give you insightful experiences in Iloilo. Take the challenge and maximize your precious 48 hours learning about the city’s history and culture, sampling its tasty cuisine, and seeing calm beaches. Don’t sleep—although with the hotel option I will give you below, you might find that idea hard to embrace. 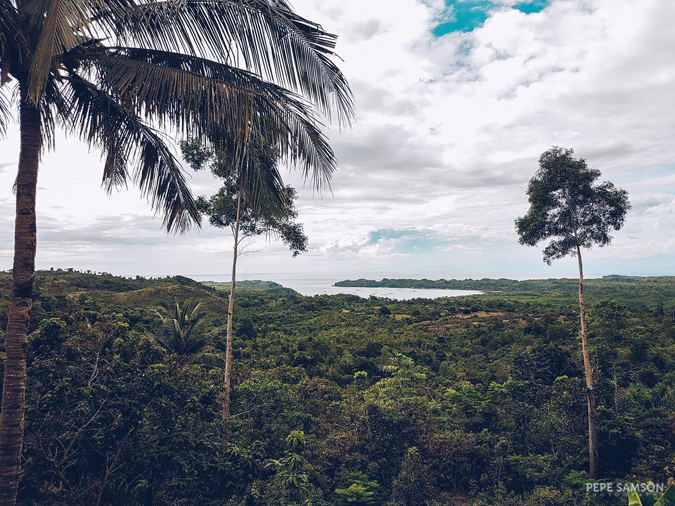 On the other hand, if you have been to Iloilo before, you can skip down to the end of the article for an exciting adventure that you probably haven’t done yet! Accept the fact that you can’t do and see everything in two days, but the great news is that this thought would inspire you come back, stay longer, and explore more. 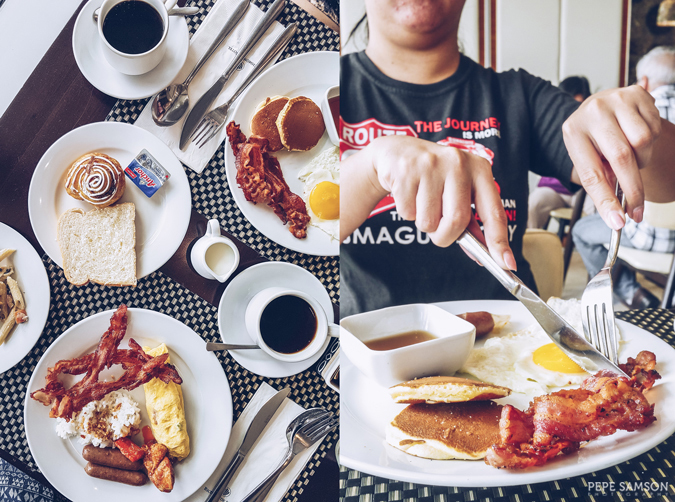 So here goes … my suggested 2-day itinerary in Iloilo. 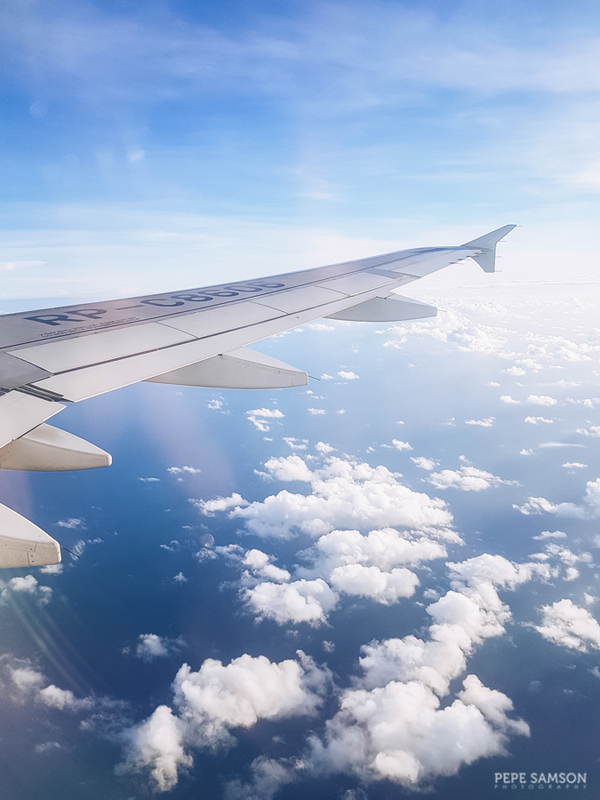 Philippine Airlines and Cebu Pacific Air fly daily and directly to Iloilo via the Iloilo International Airport—located 20 kilometers away from Iloilo City, about 20-30 minutes away from city proper. The airport also serves direct flights from Hong Kong and Singapore. If you’re arriving via land transport from the nearby provinces, the buses or vans would drop you off within the city proper itself (Tagbak Terminal). From there, you can easily get taxis that could take you to your hotel (PhP80 to PhP150, depending on your hotel’s location). The Grab app is also widely used in the city. 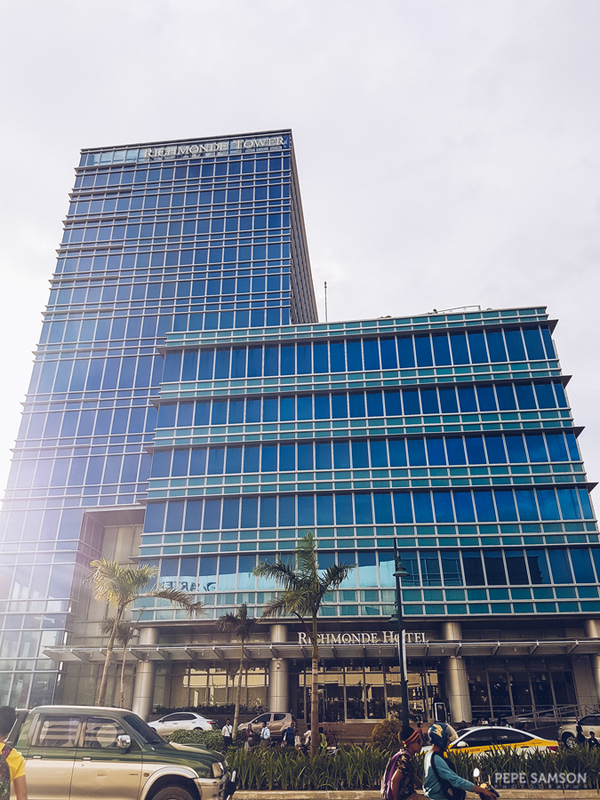 If you’re looking for a posh yet reasonably-priced hotel within the commercial hub and near the tourist spots, stay at the Richmonde Hotel situated in the middle of the 72-hectare Iloilo Business Park. It’s 30 minutes away from the airport, 15 minutes from the port to Guimaras Island, and 10 minutes from city proper. 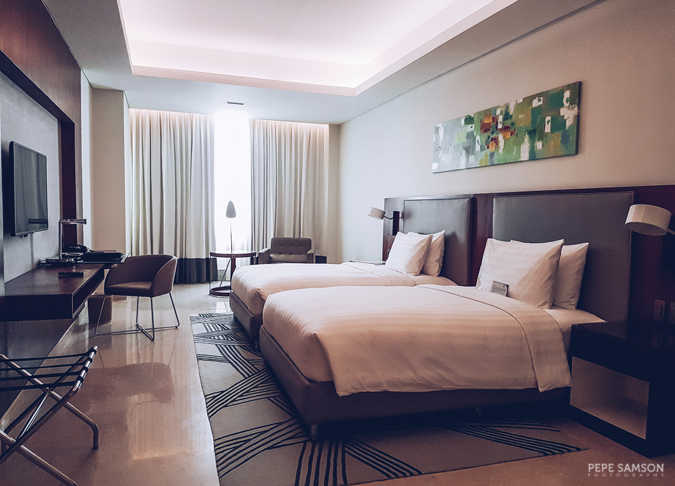 Rates start at only PhP3,700—inclusive of breakfast and access to the 24-hour gym and the swimming pool with a breathtaking city view. To book, click here or check out my full hotel review here. Dedicate a whole day for exploring the city and admiring its beautiful churches, parks, and museums. Start with a leisurely breakfast at The Granary and fuel up with its delicious spread of pancakes, breads, sausages, bacon, and other breakfast favorites. Wake up early so you can start sightseeing early. 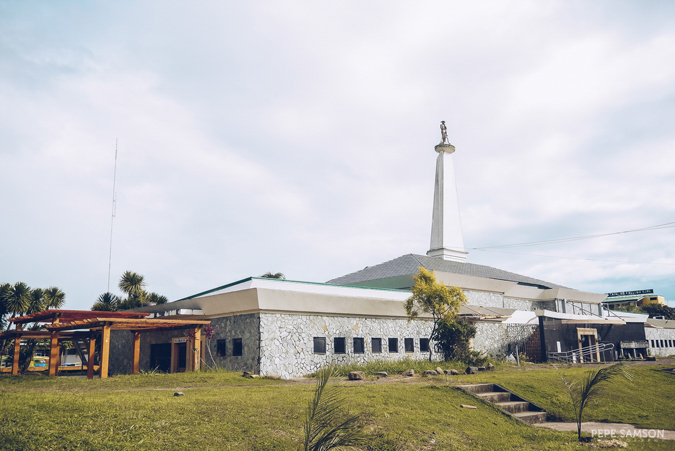 If you wish to see the major churches of Iloilo, start first with the Miag-ao Church located an hour away from the center of the city. 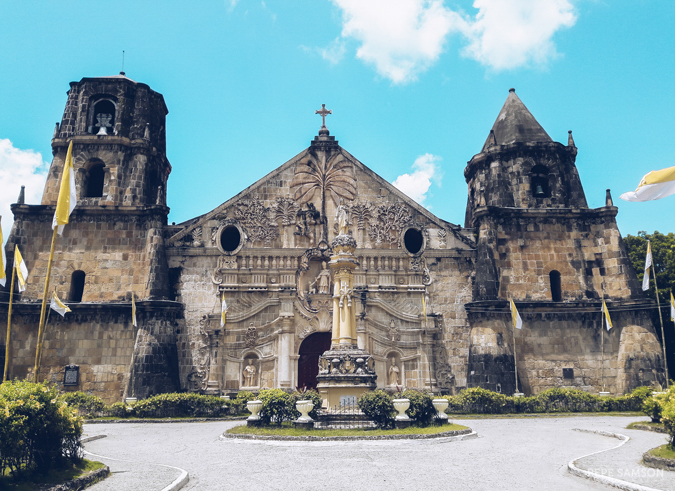 This church is a UNESCO World Heritage Site—a Baroque-style church (like Paoay Church in Ilocos Norte) with impressive buttresses and bell towers. 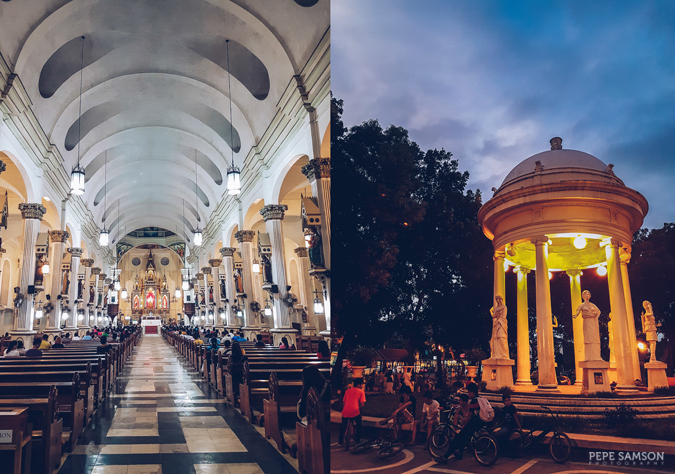 Take a lot of photos and once done, head back to the city but make sure you stop by San Joaquin Church and Guimbal Church. Alternatively, if for some reason you would like to skip these far-flung churches, you can go directly after having breakfast to the town of Molo—about 15 minutes away from your hotel. 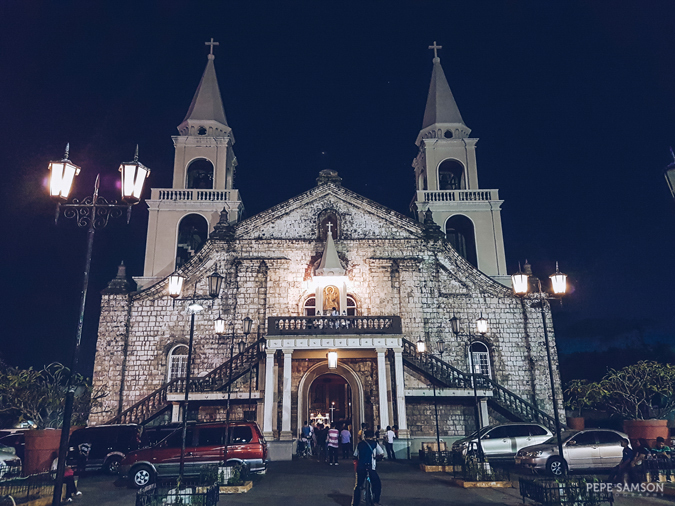 Here, you can marvel at the beautiful Gothic architecture of the 185-year-old St. Anne Parish Church, more popularly known as the Molo Church. Outside, there is a plaza where people gather, children play, and tourists take photos. Make your way next to Jaro and stop by Museo Iloilo, where you can learn about Panay’s culture and history for a minimal fee. 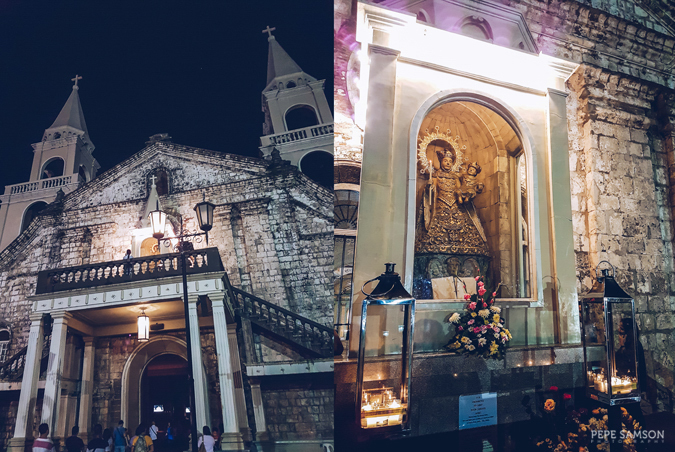 Afterwards, go to the Jaro Cathedral and climb the staircase in front of the church leading to the image of the Lady of Candles. For lunch, head over to the Smallville Complex where you can find a wide selection of restaurants serving both local and international cuisines. 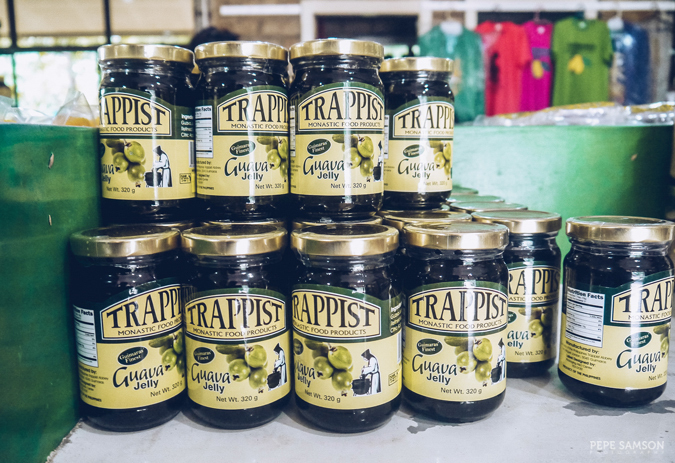 Try Bauhinia for a taste of Ilonggo cooking, or Amalfi for your Italian food fix. For a more extensive list of dining venues in Iloilo, check out Pinas Muna’s well-curated list. 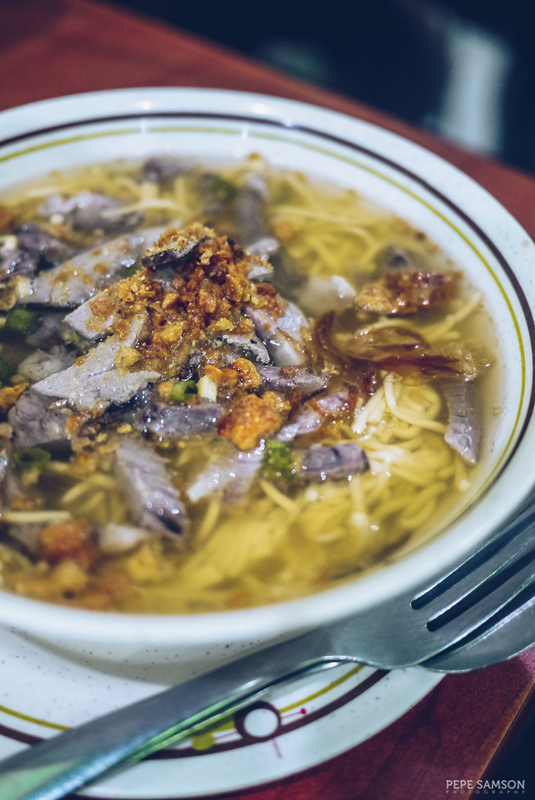 Naturally, you have to try Ilonggo specialties like batchoy and molo soup as well, so you need to check out Ted’s or Netong’s inside the La Paz Public Market. Once you’re full and ready for more exploration, resume your tour to the city’s smaller attractions. Casa Mariquit is a popular brick house dating back to the Spanish era, and is now a trove of Iloilo’s history. The Lizares Mansion is another popular attraction—an old and elegant mansion located within the Angelicum School, once a Japanese headquarters. Calle Real would transport you back in time, like the Calle Crisologo in Vigan. Arrive by 4:00PM or 4:30PM in Esplanade for you to have enough time to stroll around and catch the sunset. 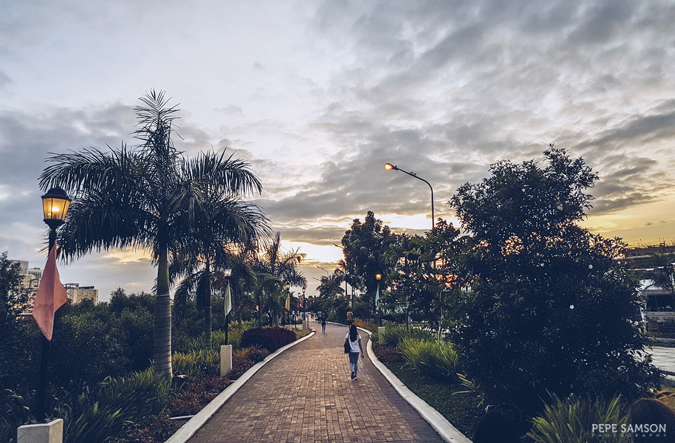 The 1.2-kilometer walkway beside Iloilo River is frequented not only by tourists but also by families having a leisurely stroll, health buffs doing some jogging, dog-lovers walking their pets, and young people enjoying some food or coffee. Head back to Smallville for dinner, or return to your hotel and try Richmonde’s super affordable dinner buffet (PhP950), where you can get unlimited servings of rib eye steak, seafood, pork, chicken, and many more. 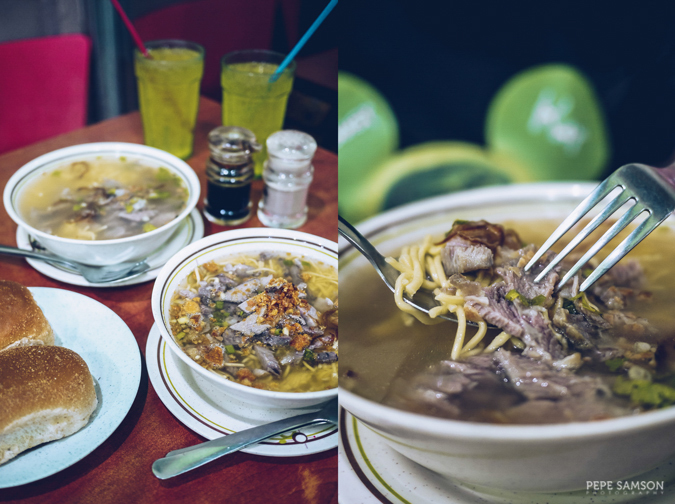 Their laksa, tom yum, and desserts are must-tries as well! Cap off the night with a cocktail and live music at the Biz Bar, or some beer at the Rooftop Brewery. Spend your second day exploring what’s beyond the city. For an easy and quick side trip from Iloilo, catch a boat to Guimaras Island situated just 15-20 minutes away. You can start this trip after having breakfast in your hotel or any of the downtown restaurants you wish to try. Hail a taxi and ask the driver to take you to the Ortiz Wharf, which is 5 to 10 minutes away depending on traffic. Once there, pay PhP14 at the ticket booth and ask for the boat number headed to Guimaras. The boat ride takes 10 to 15 minutes, and once you arrive in Jordan Wharf, head straight to the Tourist Information Center, register, and ask details on tour packages. The tricycle is the typical way of going around the island, and it would cost you around PhP1,200 or more for a whole-day tour, which you can split among you and your companions. 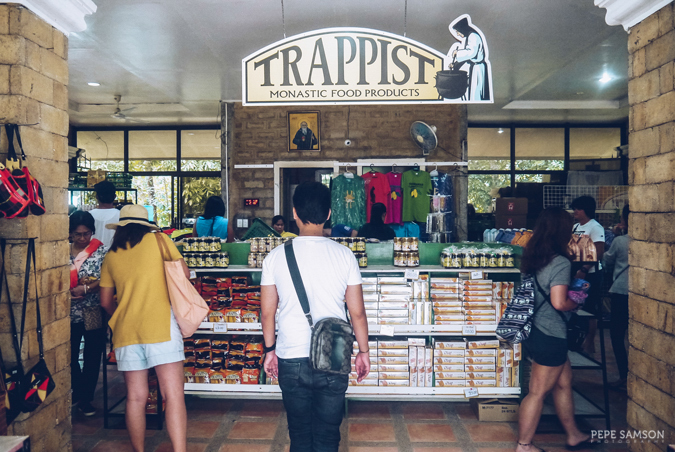 Once you get a ride, start exploring Jordan and see landmarks like the Smallest Plaza, Museo de Guimaras, Trappist Monastery, and the Trappist Gift Shop, where you can purchase pasalubong items like fruit jams, mango bars, barquillos, otap, biscocho, and even T-shirts, bags, and accessories. 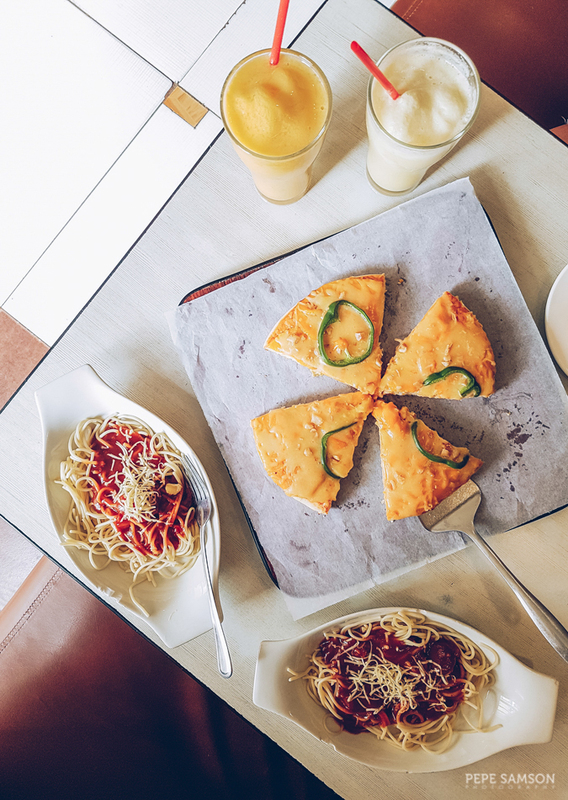 Grab lunch at the Pit Stop, where you can try the popular Mango Pizza loved by locals and tourists. Guimaras is known for its incredibly sweet mangoes, and this diner incorporated the fruit not only into pizza but also into Filipino dishes like adobo and beef bulalo. Finish your meal earlier than the usual lunchtime so you can still relax at the Alubihod Beach in Nueva Valencia, about an hour away from Jordan. You can enter from some of the resorts lined up along the shore (like Raymen Beach Resort) for free to access the beach. 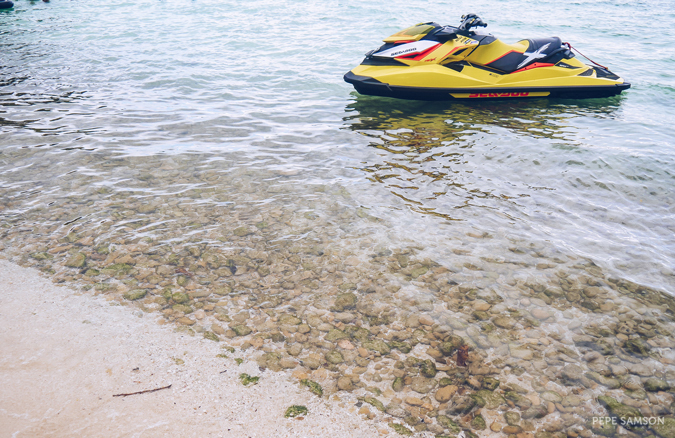 From there you can choose to just sit on the sand and admire the water or try some activities like jet skiing. Drop by the Guisi Beach as well and see the lighthouse. The last boat from Jordan Wharf departs at 6:30PM, so make sure you have enough time to travel all the way from Nueva Valencia back to the port. Guimaras is a huge island and it’s impossible to explore it in one day—and if you wish to come back, you might want to check out the San Lorenzo Wind Farm (about 2 hours away) or do an island hopping tour, which includes a visit to the Southeast Asian Fisheries Development Center, Nagtago Beach, Turtle Sanctuary, Isla Naburot, and Baras Cave. 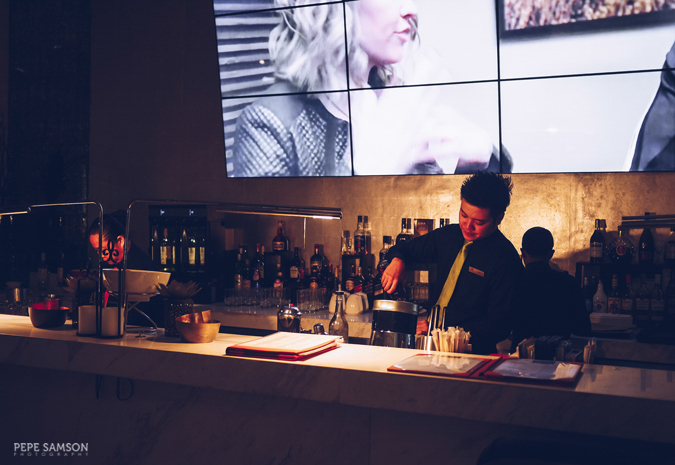 Back to the city at nighttime, grab some dinner and party the night away at Smallville. 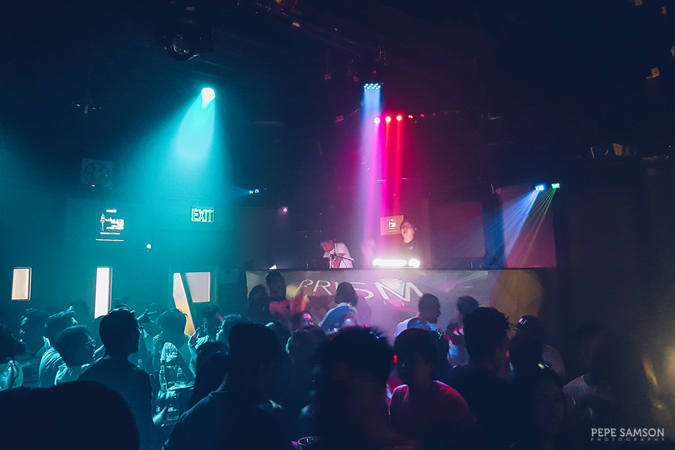 I highly recommend Prism—a relatively new club that caters to the yuppie city crowd. For something more crowded (but chaotic), go to MO2 Ice and enjoy cheap beer and loud party music. If you don’t feel like partying and dancing, there are many karaoke bars within the complex. 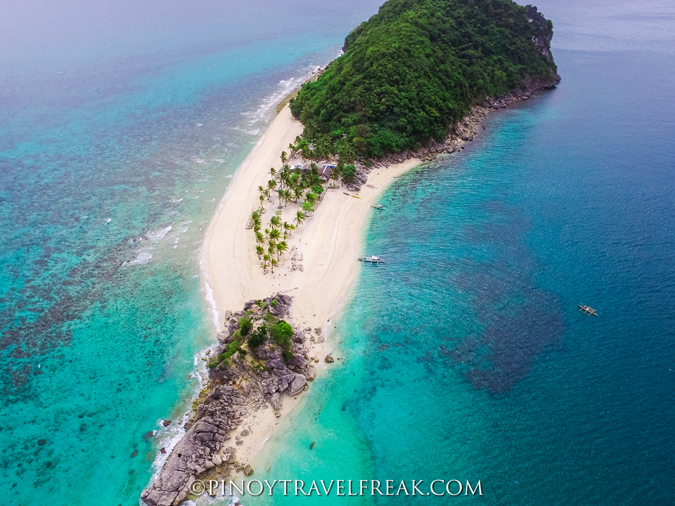 If you have done the abovementioned things before, you might want to visit Islas de Gigantes this time—a group of islands off the Northeastern part of Iloilo. Here, you can find pristine white-sand beaches, mystical caves, rock formations, and fresh seafood sold cheaply. You need to stay at least 2 days to fully explore Gigantes. 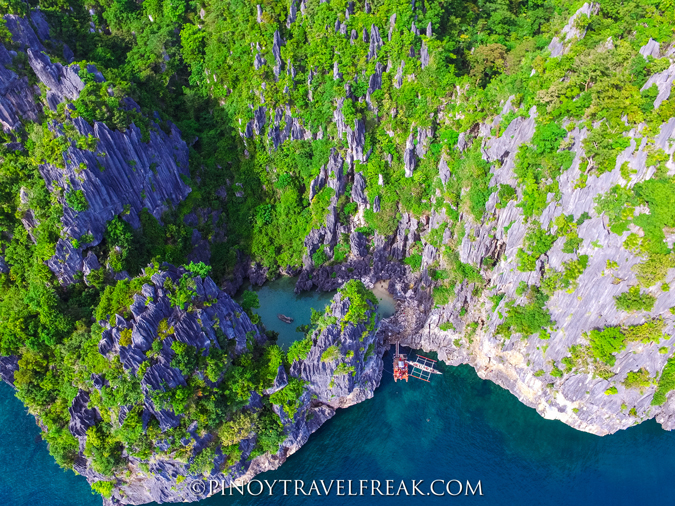 Going from Iloilo City to Gigantes takes a total of 5-6 hours, so you will need to leave as early as 7:00AM to catch a boat from Bancal Port in Carles, which is 3-4 hours away. It takes 1.5 hours more from Carles to Gigantes. Once you get to the islands, check-in and charter a boat that would take you around the 10 main islands for the next day. Wake up early the next day and start exploring Cabugao Gamay, Tinagong Baybay, Antonia Beach, Tangke Lagoon, Bantigue Sandbar, and Gigantes Norte by 8:00AM. Make sure you try the fresh seafood for lunch. Come back to the port by 1:00PM, in order to catch the last boat trip back to Carles. 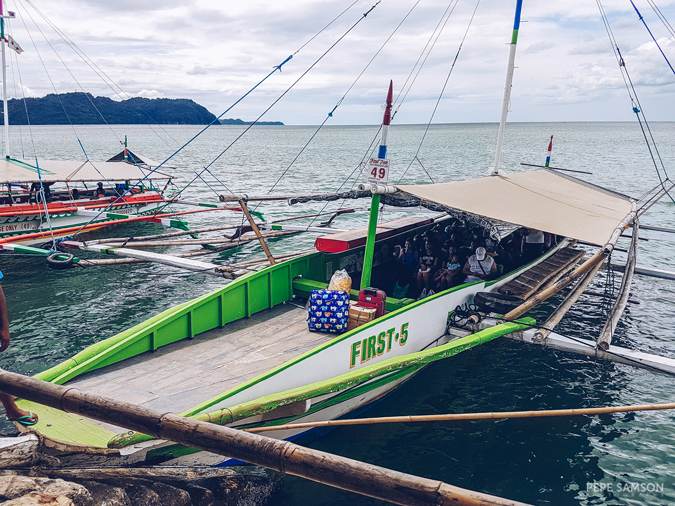 Total budget for an Islas de Gigantes tour is about PhP1,000 per head (more if there are only a few of you sharing costs for the private boat), accommodation not included. Going to Islas de Gigantes is actually easier via Roxas City, but I will tell you all about this in a future blog post. 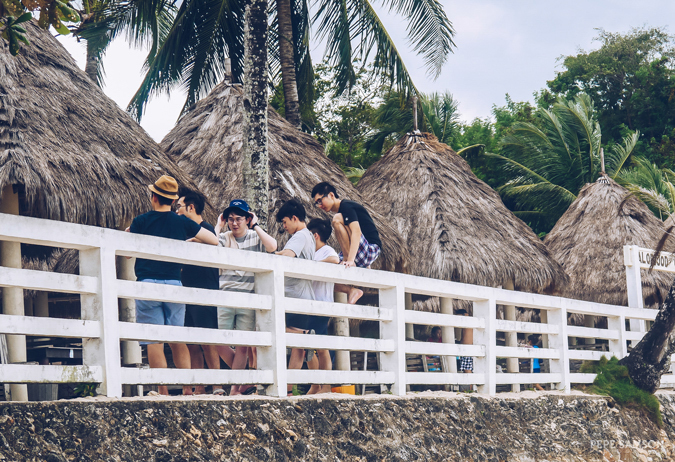 If you are a first-timer and you wish to do this instead with just 2 days in your hands, you need to skip the city tour and Guimaras Island altogether. If you want to do Islas de Gigantes, Guimaras, and Iloilo City tour, you need to stay at least 4 days in Iloilo. 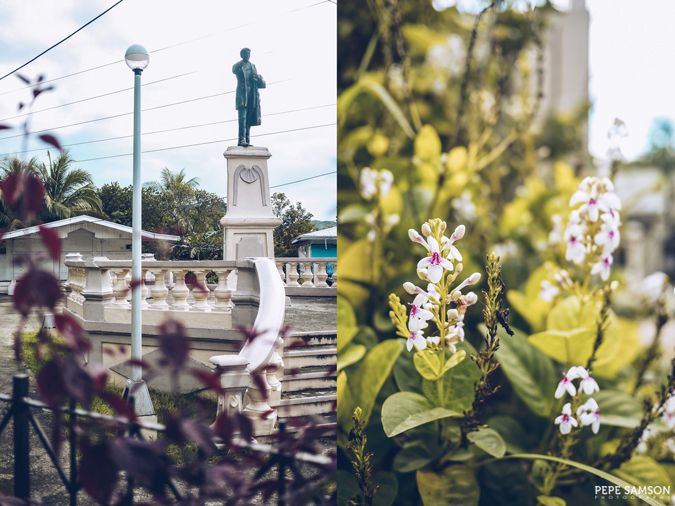 This Iloilo mini-guide might feel a bit hectic—especially for first-timers—but it is surely a great way to experience a little bit of everything Iloilo has to offer. Feel free to mix it up, skip some parts, and extend in others—after all, you are always entitled to travel however you want. 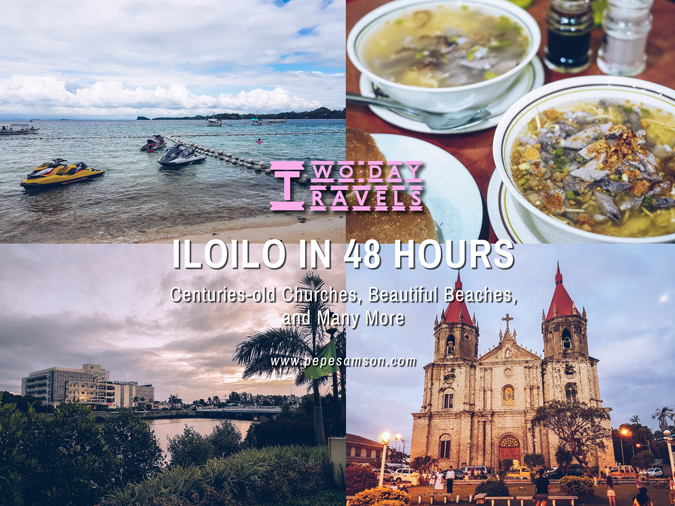 One thing’s for sure: 48 hours is not enough to fully get to know Iloilo, and you will surely want to book that return flight in the near future. Photos without the Pepe Samson watermark are borrowed from their respective owners and posted here with permission. Have you been to Iloilo? What other places can you add to this mini guide?